Members this event is for you! Come join your club for the year end event. We will have food, disc golf and a good time sprinkled in. The first 50 members to sign up will get something special. You don't want to miss it! Round 1 Singles "Warner Shorts"
Swap and toss, bring your prized disc for people to buy and trade. Round 2 Random Dubs " Ed Longs"
Lunch break we will have the final member meeting and begin voting on 2019 BoD's. Thank you members for your continued support. We hope to see you at the event. Each year these get better and better. Don't miss out! 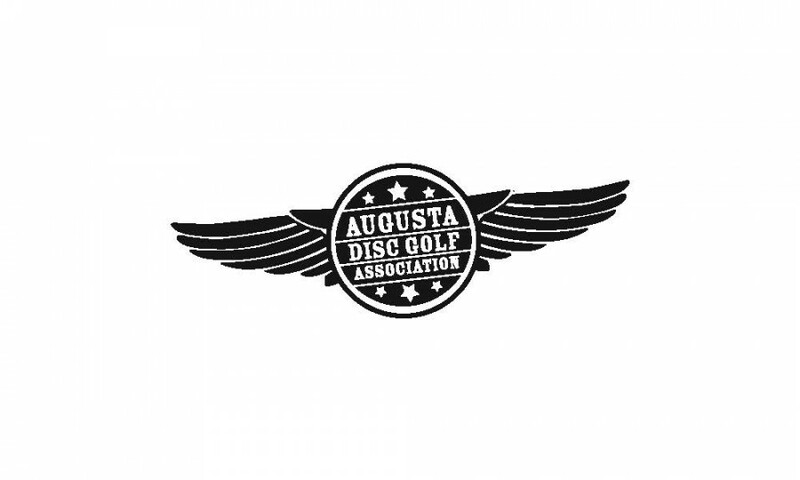 Augusta Disc Golf Association is responsible for all refunds/cancelations.